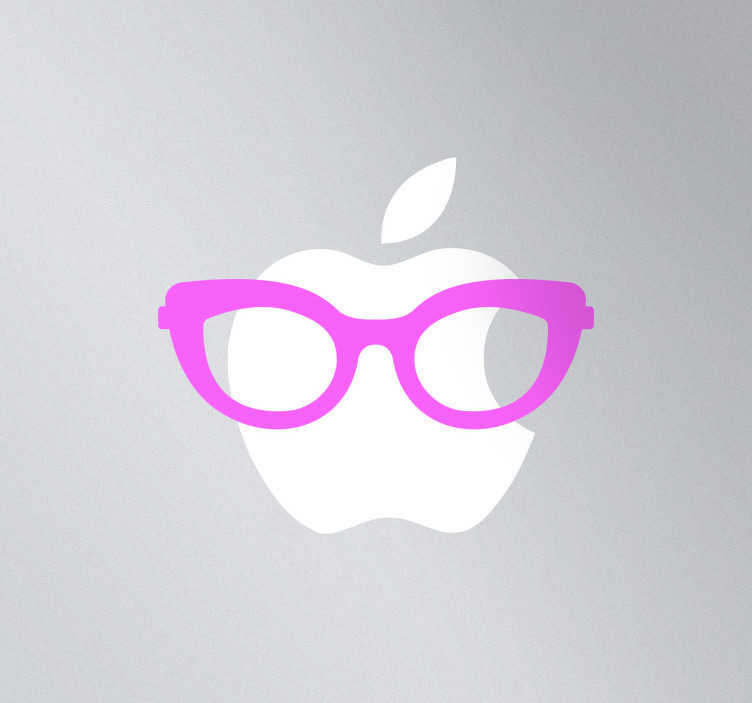 A superb design of some stylish glasses for woman from our collection of MacBook stickers. Perfect to decorate your MacBook or laptop and give it a unique touch of originality! If you think your device looks plain then you are right! Use this fantastic laptop decal and stand out from the crowd! You can also customise this cool design by choosing your favourite colour! Super easy to apply and leaves no residue upon removal.